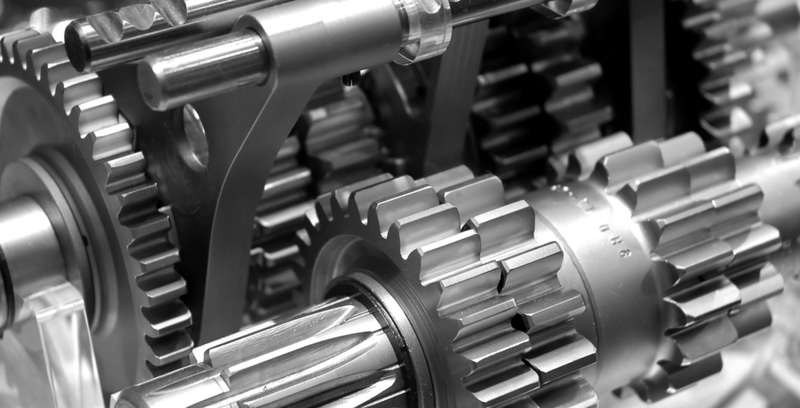 We Are A Certified Transmission Repair Shop! We Rebuild Most Types & Models! Transmissions have many moving parts! We Service Cars, Vans and Small Utility Vehicles! 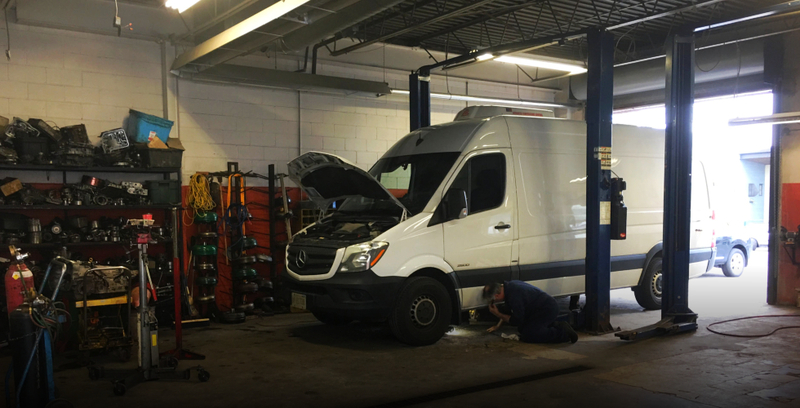 Transmission Shop – Located in Toronto North York we are a full service Suv, Van & Car transmission repair centre. 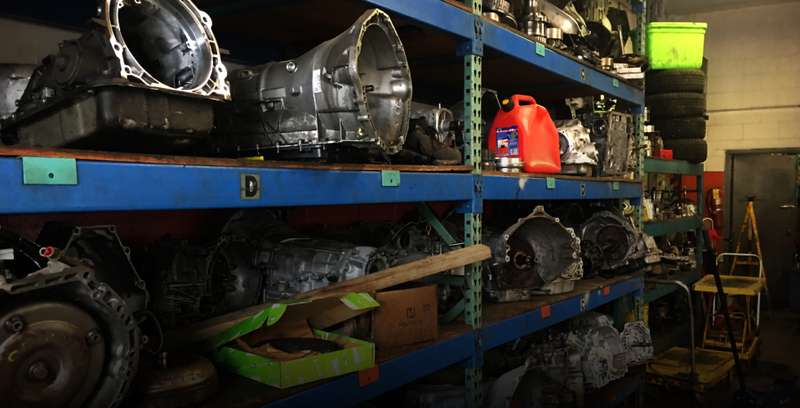 Rexdale Transmission Ltd. is a reliable and reputable local family-owned and operated full-service transmission repair shop. We have been serving the Rexdale, North York area of Toronto since our founding in 1995. 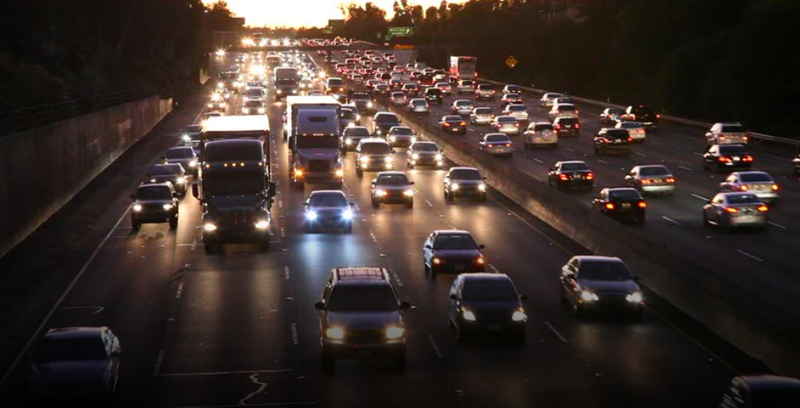 Does your existing transmission slip, leak, or not function properly at all? 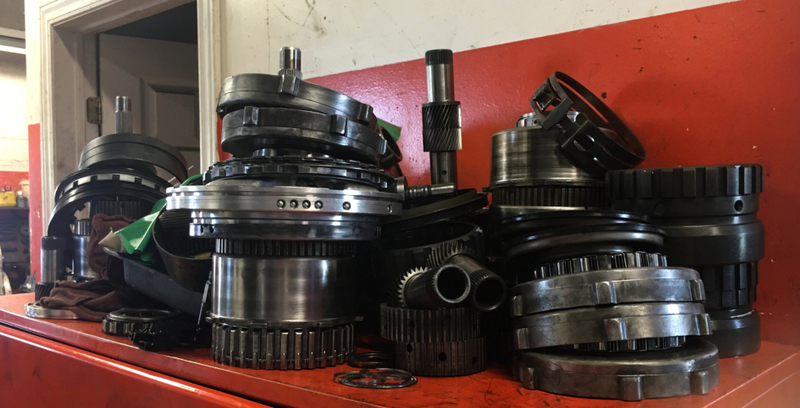 We offer a full range of options to choose from; we can install a new transmission or repair / rebuild your existing auto or manual transmission. 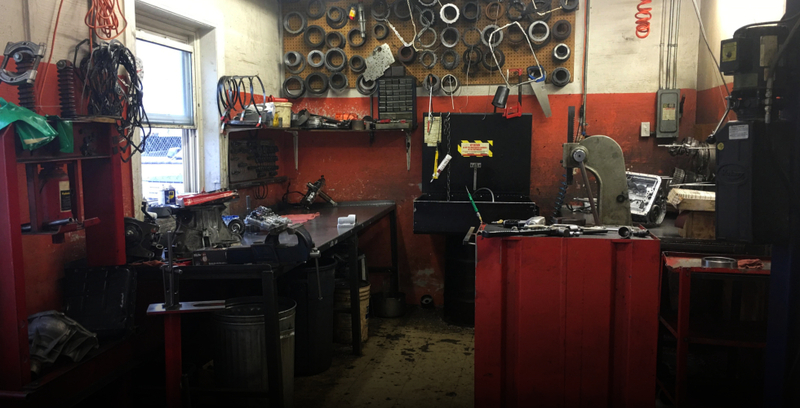 Or if the potentially high price tag of such a significant auto repair has you concerned we can also swap it for a gently used salvaged or rebuilt yet reliable transmission to keep your labour & parts cost as economical as possible. 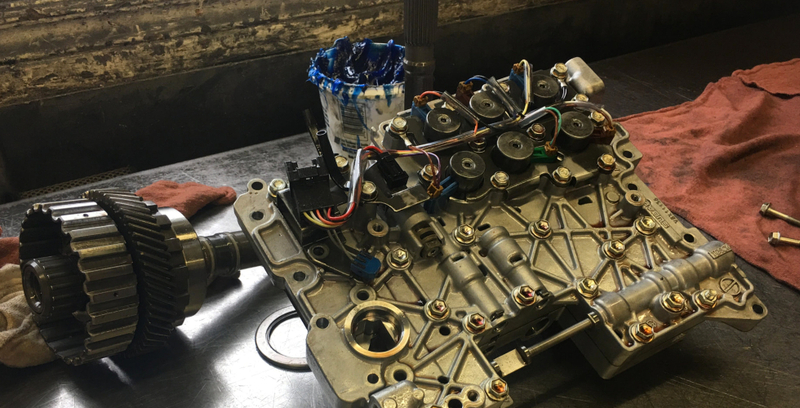 We can service most all makes and models of cars, light trucks and cube vans, including standard and automatic transmissions. Our expertise is quality guaranteed service and full customer satisfaction! Specializing in Automatic or Manual Transmission Repairs & Services!